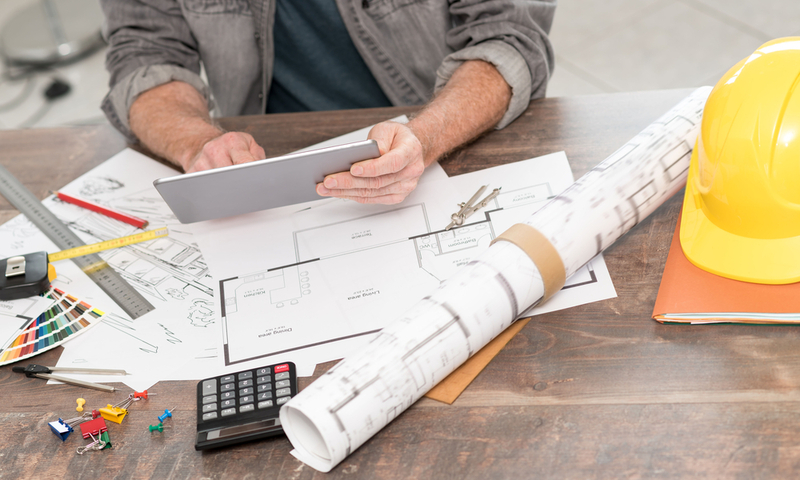 One thing is sure – plumbing estimating is more of an art than a science, but learning how to master the skill will set you apart to win your job bids. Read on for the best tips in the estimating process, both for residential and commercial. In order to begin your estimate of the materials and labor you will need, you need to begin with the correct drawings. Printing a full set of bidding blueprints can be a bit pricey, however, it is key to have paper copies to view clearly and mark up. Scroll through the digital blueprint documents for the job you are bidding and choose which pages you’ll use to make your estimations. Once printed, get some colored pencils or markers and begin the estimating process. Read through all plumbing notes in the drawings so you don’t miss any instructions that may explain additional work or materials involved. Also, take time to compare the plumbing drawings to the architectural drawings. They do not always give the same details and it can help you with your plumbing estimating. Take note of any subcontractors you may need and contact them to give you their own quote for specific work. Supply a copy of the drawings to the contractors and clearly tell them what date you need their estimates. This not only saves you time, but it keeps your estimate more accurate and helps ensure that the contractors you are hiring are receiving their fair pay. Now you’re ready to begin your detailed estimate. To start, you need to do your material list or “take off”. Refer to your marked up drawings and make your color-coded measurements of all items needed to complete the tasks as shown on the blueprints, then assemble a list and quantity. If there is anything you are unfamiliar with, do your research to find out what kind of labor and time it will usually take before moving on to the next item. Next, itemize everything separately to avoid the need to rework the whole estimate if something specific needs to be changed later. In plumbing estimating, the more detailed your bid is the better off you will be. Find a good worksheet to break down each system cost into particular line items. It may be tempting at first, but don’t sacrifice material quality for cost. Only use the quality products you will want to be associated with as a reputable contractor. As you complete your jobs, the price of quality will set you apart from your competition. Be specific. Avoid writing generic or general product words in your materials list without including the engineer’s identification numbers. For example, many jobs require multiple pumps to be installed. If you specify this from the get-go in your plumbing estimating with the exact identification number, you’ll avoid confusion later during the work. One more thing to consider in plumbing estimating costs: base all expenses on the end date of the project, not the date you are making your bid. Every job will be different, so be sure to factor in the time frame and plan for it within your fees. Some suppliers may give you written price protection, but if they do not, include price escalation for jobs scheduled a few months away or longer. 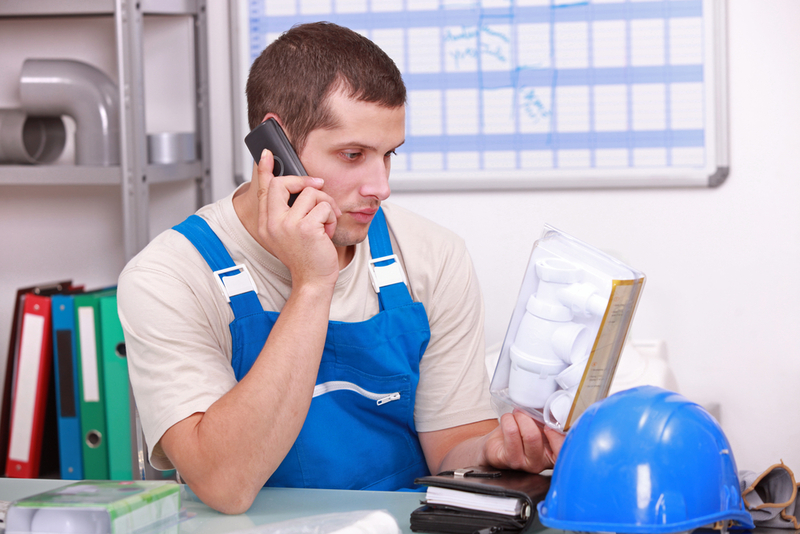 Factoring the man-hours in plumbing estimating is largely dependent on the time frame of the job. Keep that end date in mind when doing your calculations. Labor estimates will always require making assumptions, but you need to give it your most educated guess. Begin by assuming that costs are based on an average job where working conditions are normal, the proper tools are on the job, materials are standard grade and the workers are reasonably productive. However, often, there are job conditions that require adjusted calculations. This is one of the most important details to calculate in plumbing estimating. When you know there will be unusual conditions, you will need to apply a different timeframe for that portion of your estimate. But, how can you know how much to adjust? A thorough handbook of rates and product costs can be your insurance in making a reasonable and profitable bid. Buy the most current handbook to reference and also consider using a software program written to guide you through each aspect of bidding a job well. Make sure the software program you use includes routine updates as pricing and estimating practices will change with the industry. Once you have your man-hours calculated, you will need to apply hourly rates. This is where a software program can be your greatest tool and timesaver. Remember that every single job is different, whether it is commercial or residential. Use the most appropriate average hourly rate for the job, factor in any supervisor costs you may need and remember to include your employer fees. Plumbing estimating for commercial projects can be very complex. When the system you are building or repairing is meant to be used for a large volume of people, the system will need to be more intricate. The materials are industrial grade and there will be greater probability of higher cost if there are damages or items left off the estimate. The flip side is working in commercial plumbing can also yield a much higher profit if the plumbing estimating is done correctly. 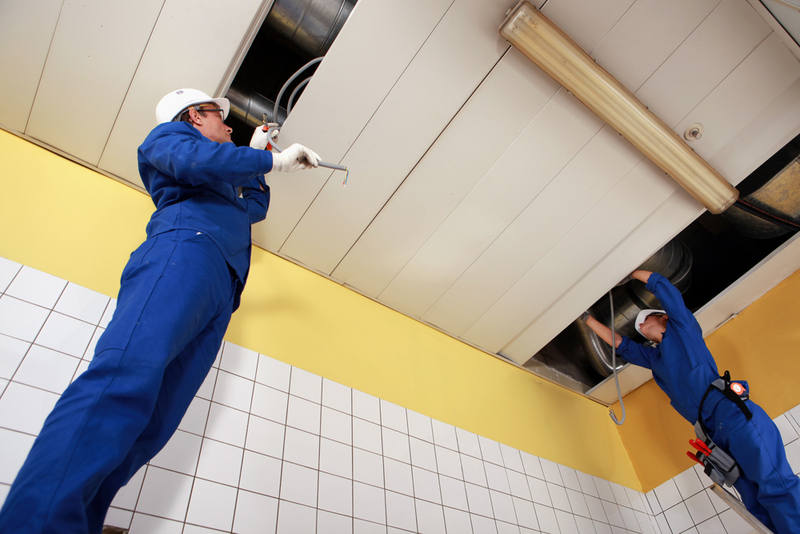 When creating a commercial plumbing bid, recognize the additional equipment needed. Take into account any lifts or cranes you will need and include those rental costs in the plumbing estimating. Sometimes, there are costs for foreman or project managers in commercial work that you will be responsible for. Cover the fees in your proposal and be sure to include a reasonable profit margin. No matter what, there are always regulatory codes to follow on a job and required permits to be applied for in the state and the municipality. The requirements will be higher and more costly for commercial plumbing estimating. Contact the township or city and pick up the proper application forms. Then speak to the building permit and inspections office directly for anything that needs to be clarified so your job can run smoothly with no surprise fees. Details like dumpster rentals, clean-up, pipe removal and other work items may or may not be included in your estimate. If you choose not to include them in the overall list, be sure to still include them in a separate list as items that are excluded. That way the hiring contractor will know everything you are bidding and can request you to add in any of these services for an additional cost. Be prepared to submit your complete bid with all of the detailed sheets and pricing before the deadline you were given. If you would like to submit a proposed list early, don’t include the pricing or you may need to change it if you’re given new prices by subcontractor or suppliers. Your final bid should include the job details and title, the drawings used and your complete list of materials, inclusions and exclusions. While residential plumbing jobs will be much simpler, there are still similar facets to what you will need for plumbing estimating. The main difference when it comes to residential work is the usage demand – it is only meant to be used by a handful of people on a daily basis. It will require less overall cost and a more basic knowledge of plumbing estimating. Plumbing for residential work won’t require the same heavy duty equipment rentals. Your main equipment, along with your tool bag, will be a sturdy ladder or two. And while there will be permits required and codes to follow, compared to anything commercial, it’ll be a breeze to calculate once you speak to the municipality and fill out the proper forms. Whew! That was a lot of information on plumbing estimating! 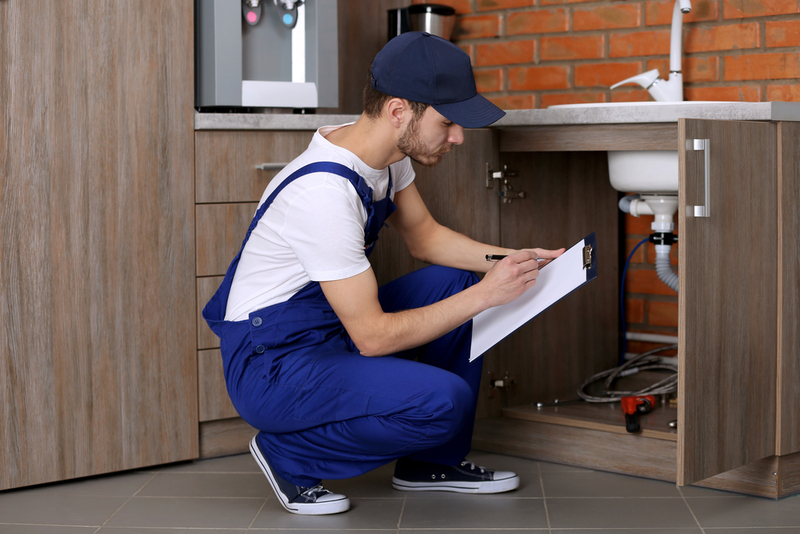 You will now be in a better position to create an accurate estimate for your next plumbing bid! Don’t skip steps and take your time to get the details right. Good luck!